Solar Panels can be a very lucrative investment, both reducing your electricity bills and providing a return via the feed-in tariff scheme. The amount of money you can make from solar panels on your property is dependent on numerous factors, which we will explore below. The amount of money you can make with solar panels is dependant on the amount of electricity you generate, and larger solar panel arrays have higher energy yields due to the increased number of panels. If mounting to your roof, the size of your solar panel installation will be restricted to the available space on the southerly facing sides of your roof. It is important to consider that the Feed-in Tariff does reduce for solar panel installations larger than 4kW. 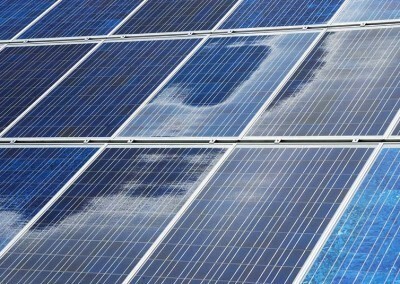 Monocrystalline solar panels are the most effective, and will generate the most electricity. These solar panels do cost more to install, but have a higher energy yield, which will increase your annual return. As the Feed-in Tariff is the main aspect in solar panel revenue, it is extremely important when questioning how much money can you make from Solar Panels. The Feed-in Tariff (FIT) scheme provides a set rate per kWh of electricity your solar panels make, regardless of whether you use the power. There are different bands for the Feed-in Tariff, which determine how much you will be reimbursed for your electricity generation. To achieve the highest payment band, which is currently 12.47p/kWh, your property should have an EPC rating of ‘D’ or higher and have a 4kW (or less) solar panel system. Having a larger solar panel system, or a less efficient house (as determined by your EPC rating) will result in a decreased Feed-in Tariff rate. As the Feed-in Tariff pays you for electricity you generate, regardless of whether or not you use the electricity, you can make further profit by feeding excess power back in to the grid, known as the export tariff. The export tariff is currently 4.85p/kWh. The amount of electricity you will save is dependant on the size of your solar panel system combined with the amount of electricity you use. Solar panels can eliminate the need for you to use electricity from the grid, however batteries will be required to store power for use at night. An average sized solar photovoltaic panel system can save you several hundred pounds on your electricity bills each year. 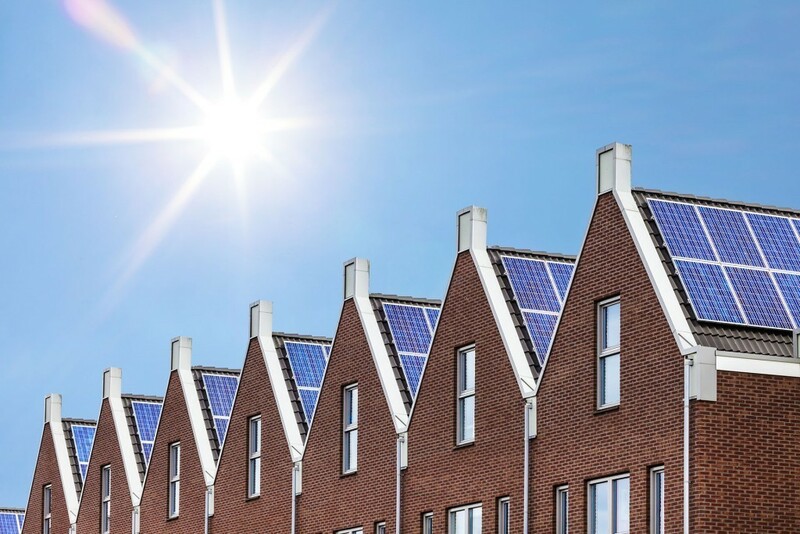 Not all properties are well suited to solar panel installation, so there are some requirements that should be considered. 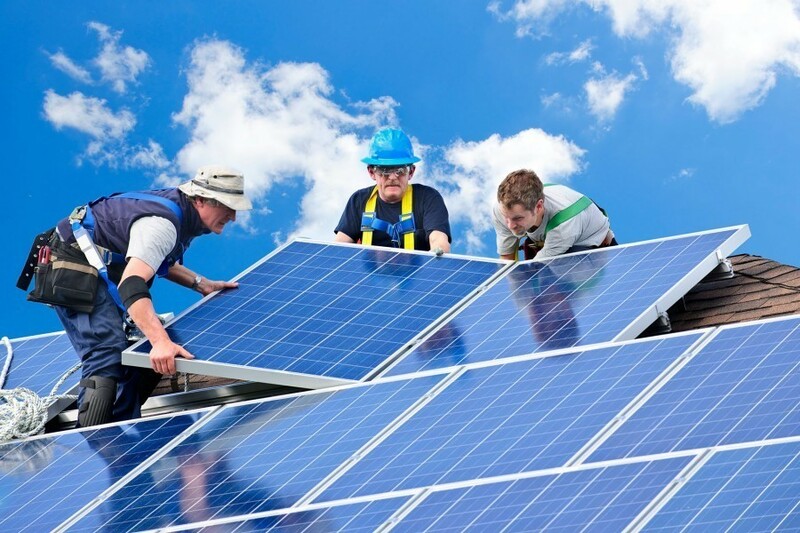 In the UK, your roof should be southerly facing to achieve the largest yield of electricity. Your roof should also be free from shade caused by nearby buildings or trees. The amount that you can make per year varies based on the above criteria, but based on a 3kW system on a property with an ‘A’ EPC rating and using the Feed-in Tariff, you could make up to £600 per year in combined energy savings and feed-in tariff profits. 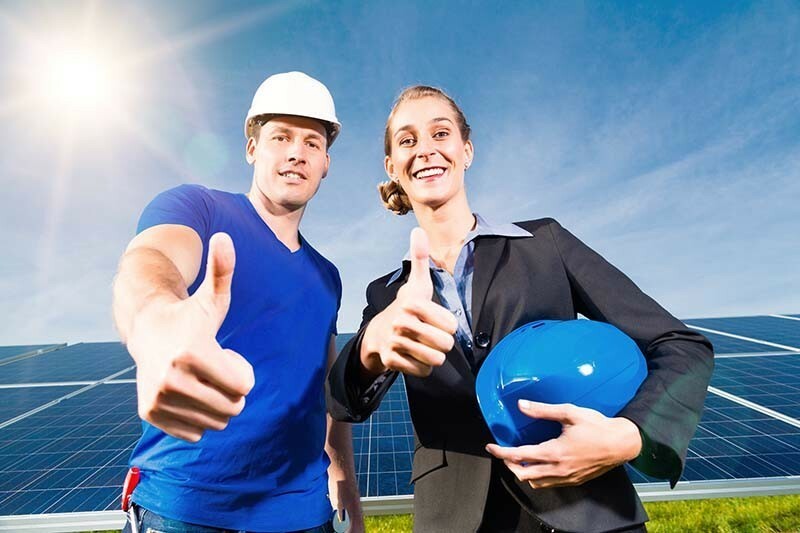 To get the most value from your solar panel investment, it is important to choose a trusted and affordable solar panel installer. 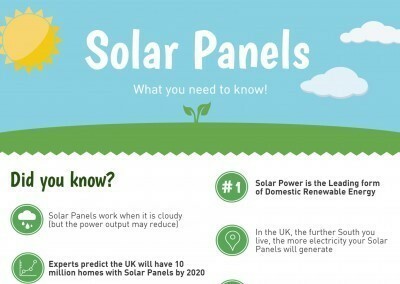 We hope this guide has helped you understand how much money can you make from solar panels. If you have any comments or advice on solar panel profits and income, we would love to hear from you in the comments area below.